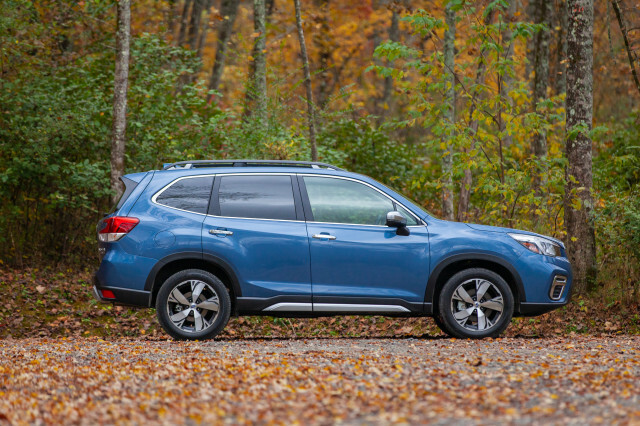 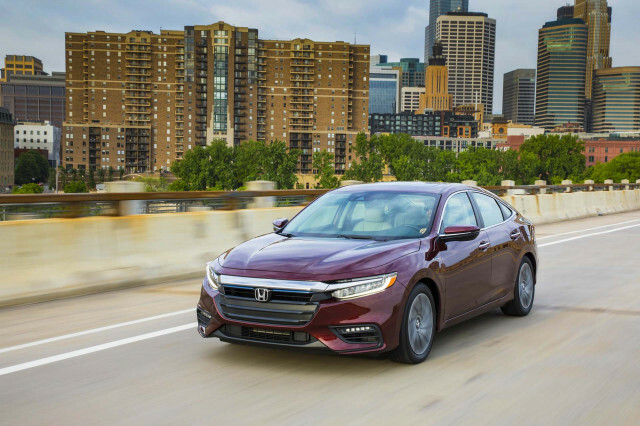 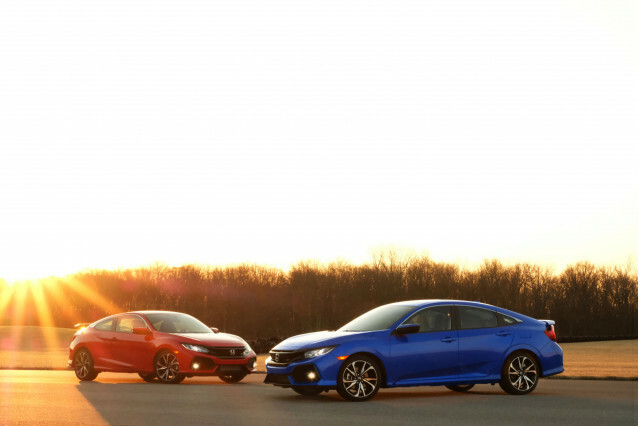 Even a few years into its current design, the Honda Civic is a wise choice thanks to its wide range of engines and body styles. 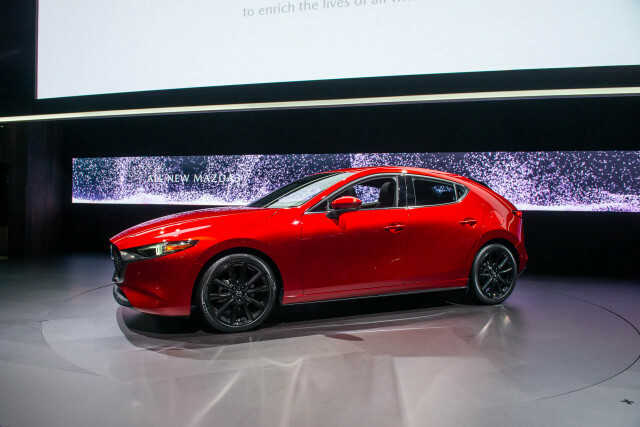 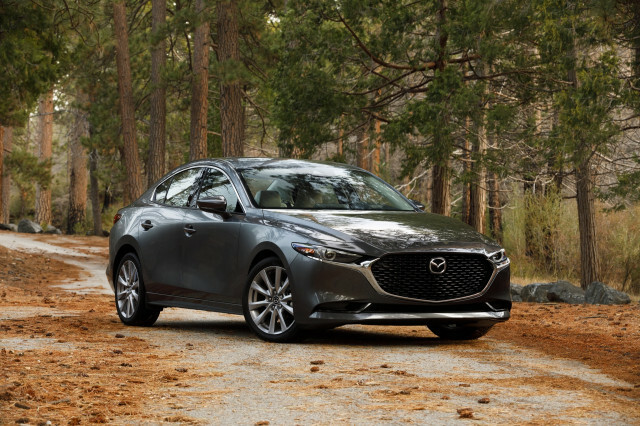 A new Mazda 3 arrives for 2019; it’s hampered in hatchback form by a thick roof pillar, but handles well. 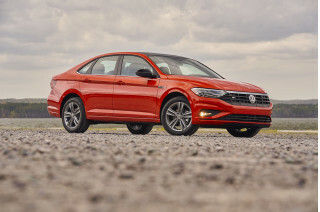 The VW Jetta was redesigned for 2019 and has a spacious interior with a refined engine—make sure it's on your shopping list. 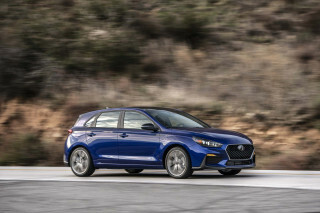 Hyundai's Elantra remains a good choice for its value and refinement, and it’s fun in Sport trim. 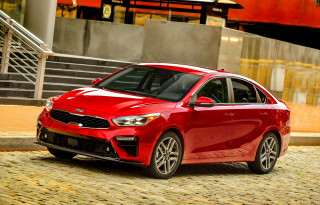 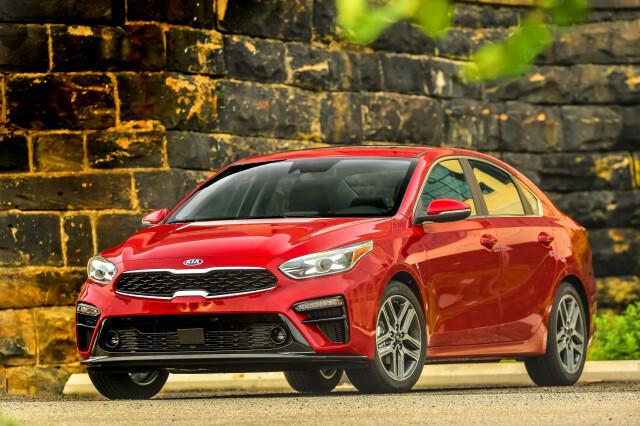 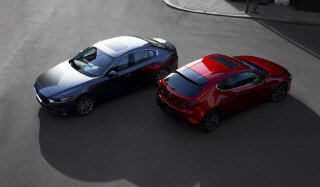 The similar Kia Forte has a handsome shape and excellent warranty coverage, too. 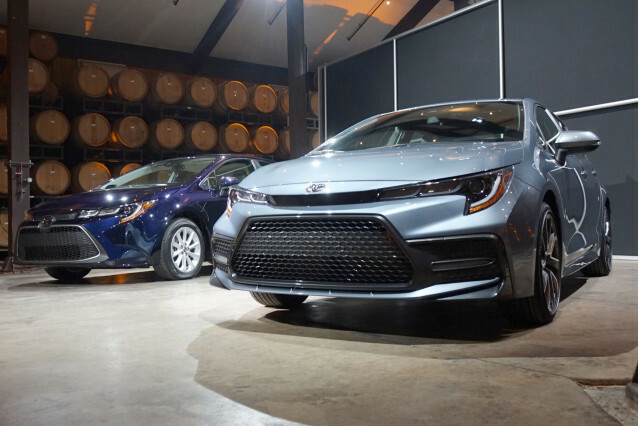 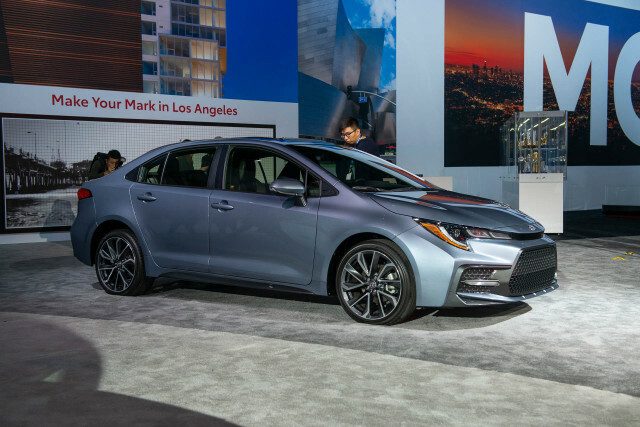 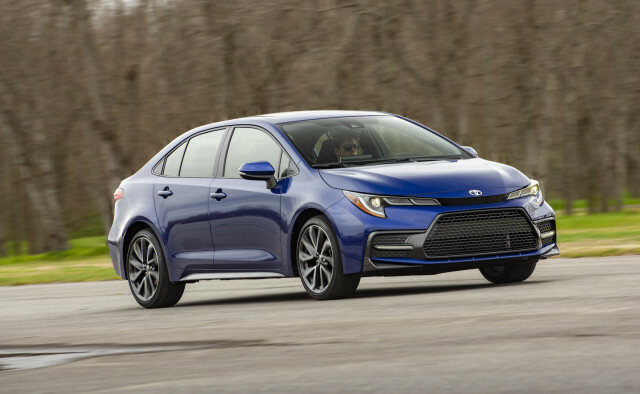 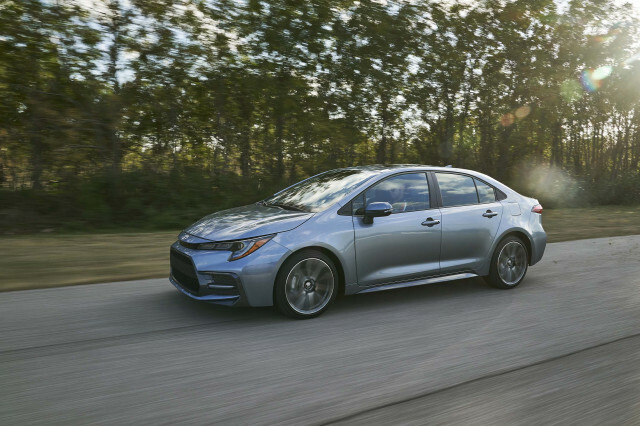 It’s still among the more mildly flavored mass-market sedans, but the 2020 Toyota Corolla has dropped the bland from its diet.